Shinto is the oldest religion of Japan. Unlike Buddhism which was imported from China, Shinto has it’s origins in Japan. 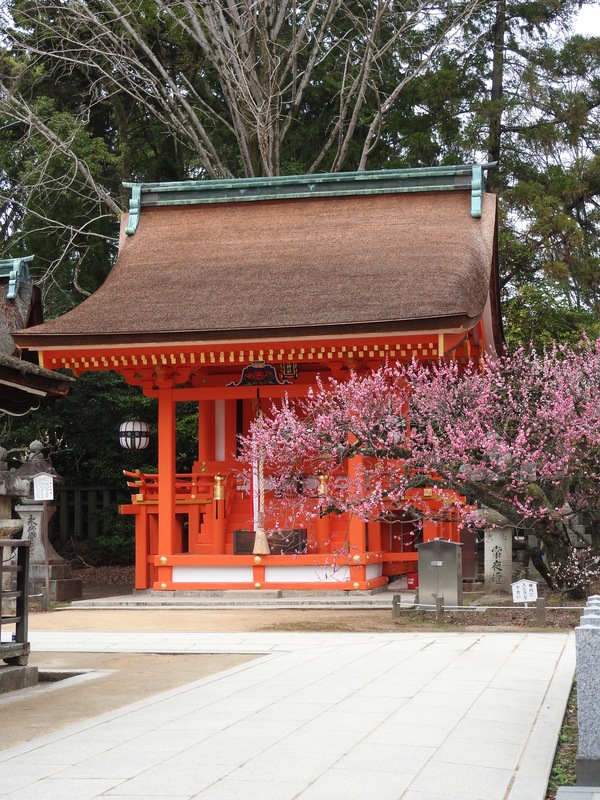 There are thousands of Shinto shrines located around the country. Shinto is a religion that celebrates the forces and spirits of nature together with human endeavors. There are many ceremonies throughout the year that celebrate the changing seasons, the harvest, wealth production, fertility, sake making, the planting of rice, the birth of children and other events. 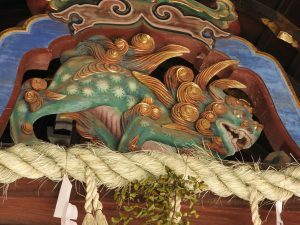 Shinto has a pantheon of gods and goddesses that are thought to preside over the natural world and are summoned to the assistance of human undertakings. Shintoism fosters many diverse beliefs in supernatural powers, divination and spirits. “Located in nothewest kyoto, Hirano Shrine was established in the year 794 when the capital was transferred to Heian-kyo (the ancient name for Kyoto) from Nagaoka-kyo. 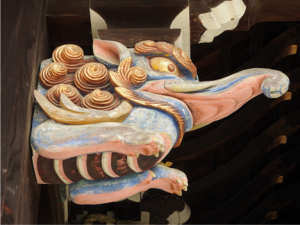 The shrine has long enjoyed a reelationship with Japan’s Imperial Household and royal family. The shrine however is more famous today for its lovely cherry trees. Hiranohas has held a cherry blossom festival every year since 985. The first of these festivals was held during the reign of Emperor Kazan. Today it is among the most popular spots in Kyoto for viewing the trees, singing, and drinking. Because of its proximity to Ritsumeikan University, many groups from the college revel under the blossoms.